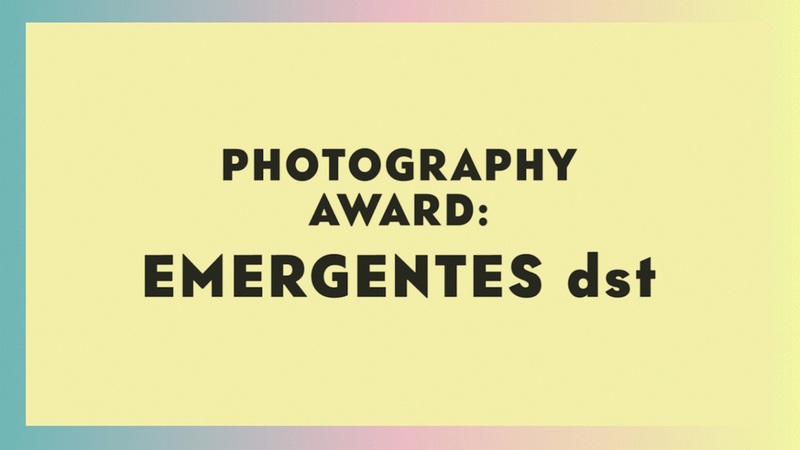 The International Photography award EMERGENTES dst is an initiative by Domingos da Silva Teixeira group, organised by the Festival ENCONTROS DA IMAGEM, with a prize money of 7500€ that will be granted to the best 2016 Contemporary Photography Portfolio. 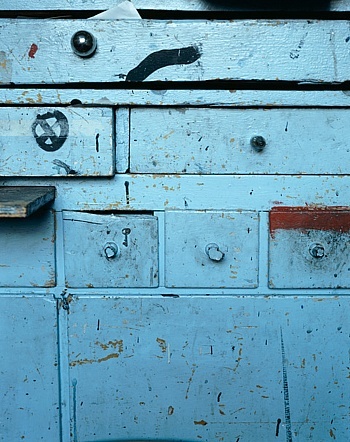 The Prize will be awarded after the Portfolio Review (September 21 / 22) which shall give photographers the opportunity to show their work to commissioners, gallery owners and expert editors, thus establishing solid foundations for the promotion of their work. The Festival ENCONTROS DA IMAGEM invites authors to apply to the EMERGENTES dst Award. The winner will be announced at formal ceremony on September 24, at Theatro Circo in Braga, where the entitled Prize will be handed out and during which a presentation of the portfolios of the finalists shall also take place. 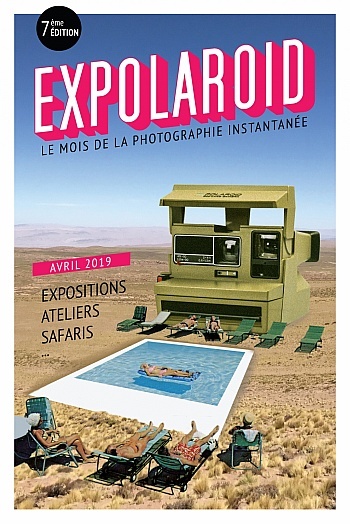 The exhibition of the awarded author´s works shall be on display at the official section of ENCONTROS DA IMAGEM at the next edition of the EMERGENTES dst Award.